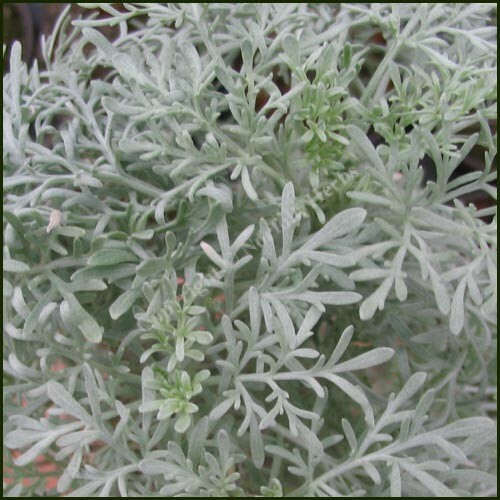 Wormwood – Artemisia absinthium has large aromatic decorative grey foliage. 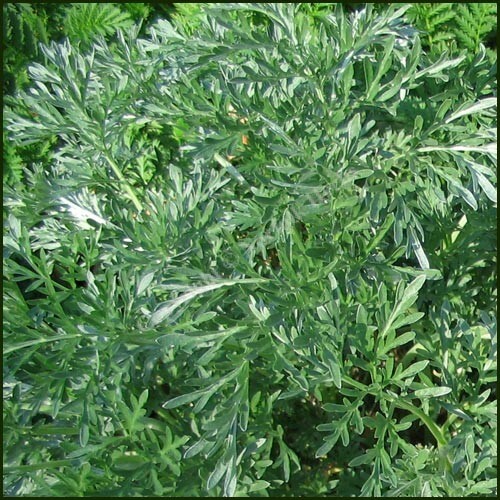 A bitter herb with a very strong aroma. 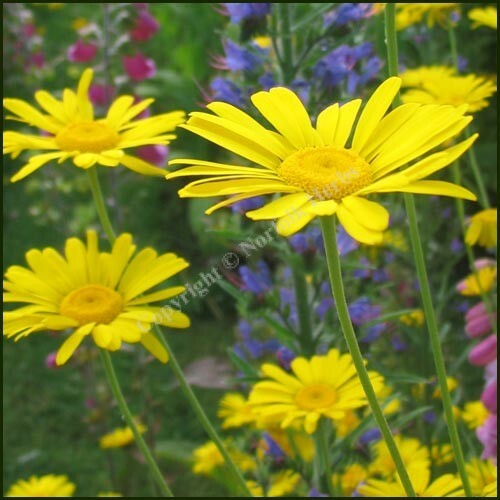 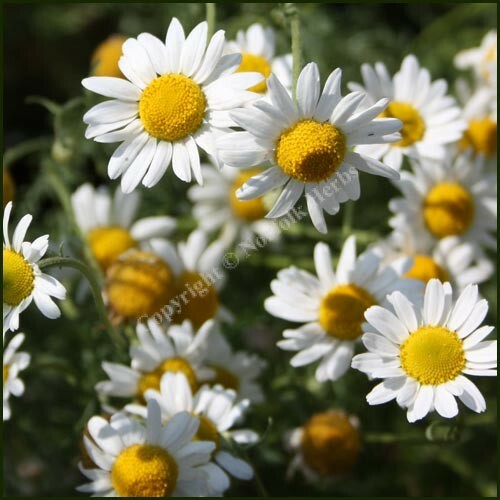 The herb has many uses, it is a good moth repellent and is used medicinally against worms. 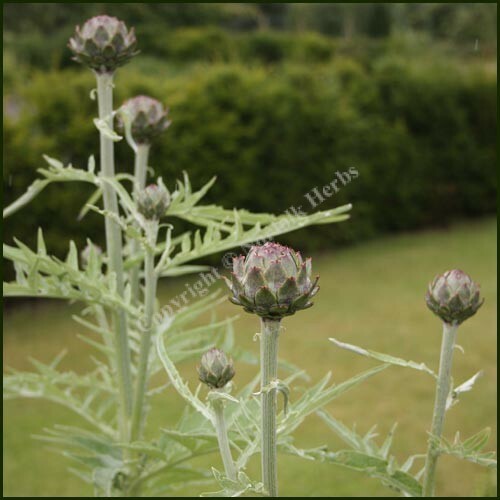 The plant is also used to make Absinthe.